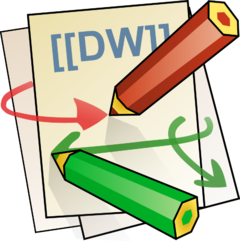 Dokuwiki is a wiki application that saves files in pure text, so it doesn't use or require a database. Prior to March 28, 2019, when it was converted to use MediaWiki, the West Elmira Computers Museum wiki used the DokuWiki wiki software. This page was last edited on 9 April 2019, at 11:34.